This is the time to introduce first Pakistani smart phone with a fantastic Octa-Core Processor. 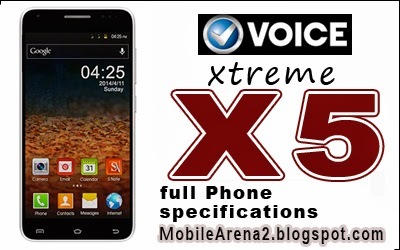 This is Voice Xtreme X5 that has been launched with a stunning CPU . 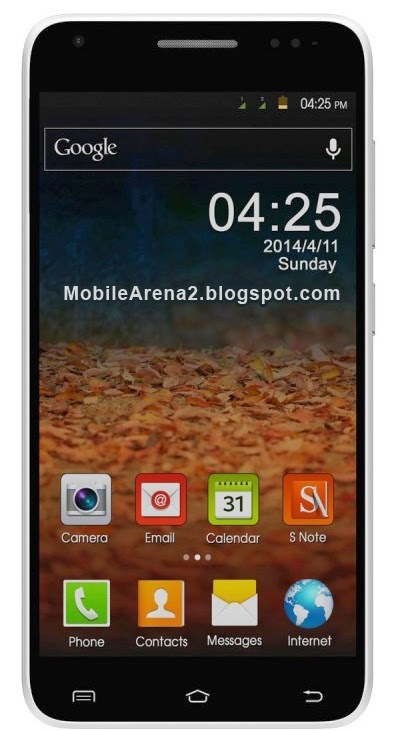 It is the credit of the company that it has released a smart phone with blazing speed. It has 5.0 inch multi touch display. It provides a wonderful and unforgettable experience of watching videos and images in excellent quality on the full HD IPS crystal display that has 440 pixel per inch value. It runs on Android 4.2 Jelly bean. 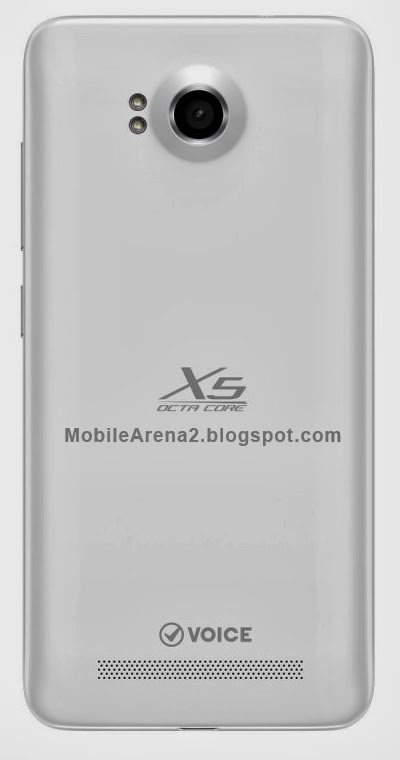 The X5 also offers advance sensors to make possible the features such as Smart Call Attend, Smart Message Call, Smart Mute, Smart Swipe Call Attend and Smart Swipe View.